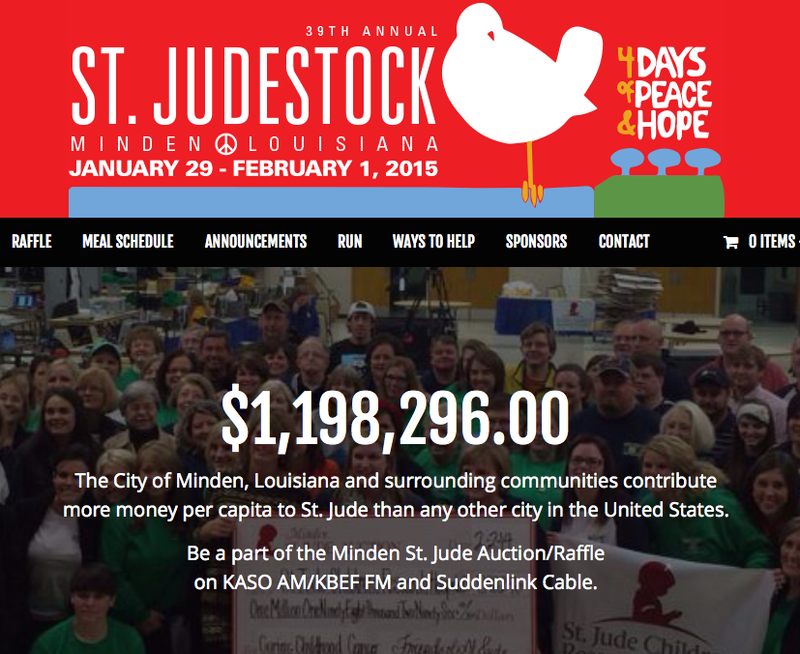 Every year on Superbowl weekend for the last 33 years, my tiny little hometown has hosted an auction benefiting the children of St. Jude. The auction initially started as a "radiothon" but over the years it has fully transformed into a monumental event. One elementary school raised and donated $44,000 alone, cars have been given away, and even the infamous Uncle Si has made an appearance. The entire city is electric. Everyone involved is donating every ounce of their time, talents, money, and effort to help make a difference. We talk about that fact every year, but it's still hard for me to wrap my head around it. Somehow, each year we have managed to break the record of the previous year. Only a few short years ago, we broke the million dollar mark, and we have kept the tradition each year since. There are tons of great items being raffled off this year (like a GMC Denali, a Mac desktop, a Rolex, and even a trip to Disney) but the greatest items of all are these playhouses. It has become a tradition for our local firemen to create a custom playhouse for each auction. They tend to out-do themselves each year, but I'm not quite sure the playhouses of 2015 will ever be topped. 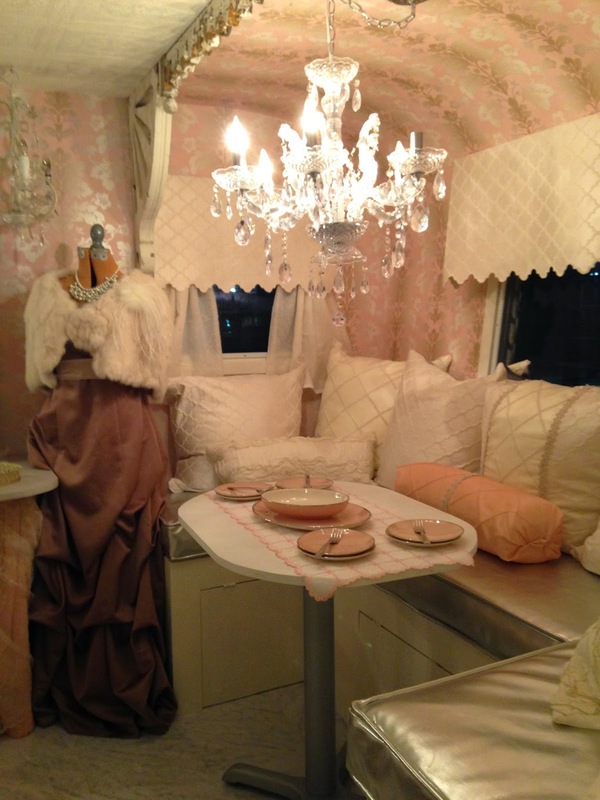 This time they created TWO campers, one for adventurous boys and one for girly girls. 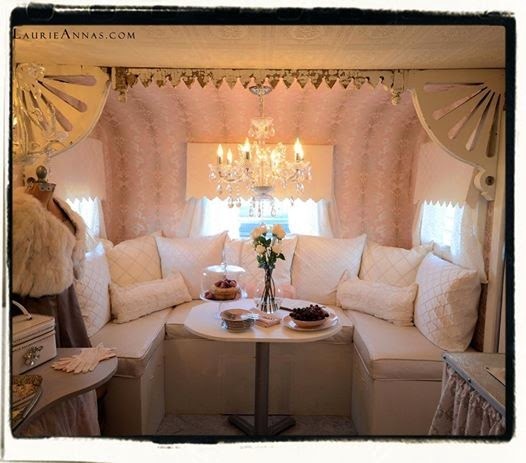 The girl camper was decorated by Laurie Sigler (owner of LaurieAnna's Vintage Home in Canton, Texas) and appropriately named Starlet. 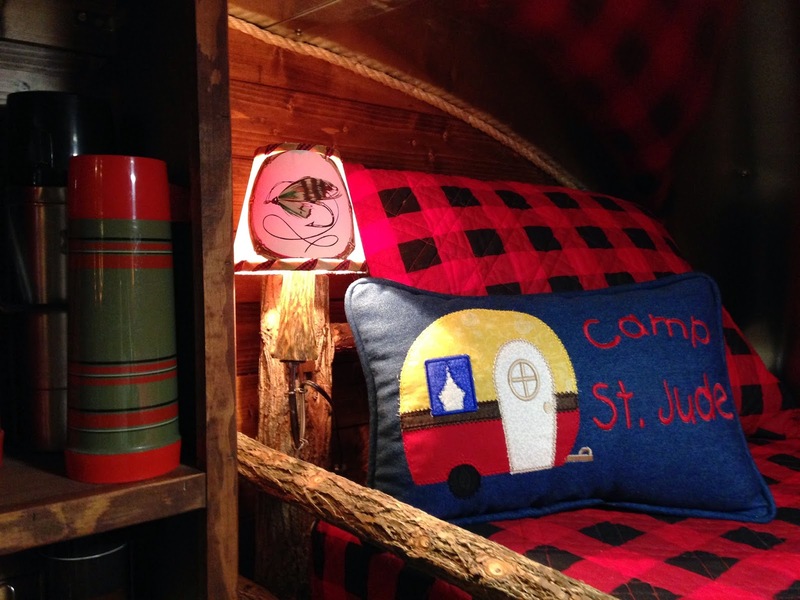 The boy camper is named Danny Boy, after the St. Jude's founder Danny Thomas. 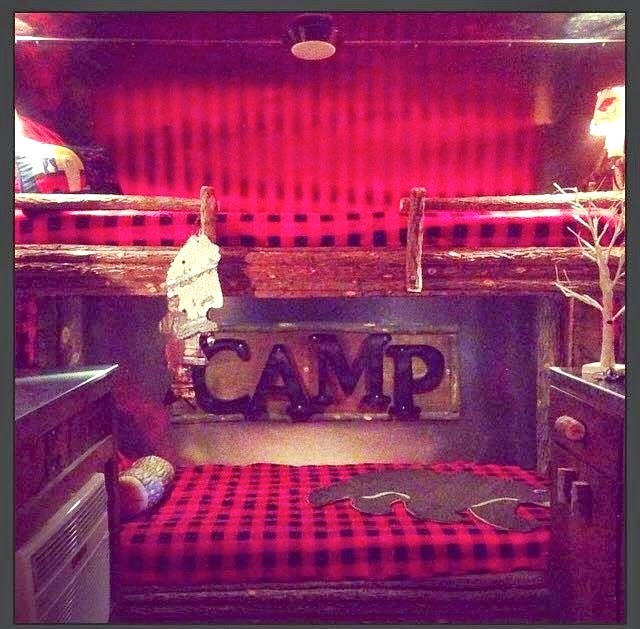 These campers are the real deal. They have flat screen tvs, beds, refrigerators, microwaves, and will even connect to water and power! If you don't have little ones of your own, I'm willing to bet you know a few kiddos who would absolutely love this. Please take a second to visit the website MindenStJude.com to get in on the action and buy some raffle tickets. Prices range from $5-$10 for most of the items, and grand prize tickets are $100. Win or lose, you are still making a difference in the life of a child. If this video can't convince you to give, I don't know what can. Grab a tissue (and your credit card).